Premium performance semi-synthetic multi-grade diesel engine oil, SAE 10W-30 with API CI-4 standard. Developed for high performance, modern diesel engine with commonrail. Perfect blend of synthetic base oil and exceptional additives to optimize lubricity and maximize engine protection. Excellent oil film strength and offers superior thermal stability and oxidation resistance that guarantees engine performance for all operating conditions. 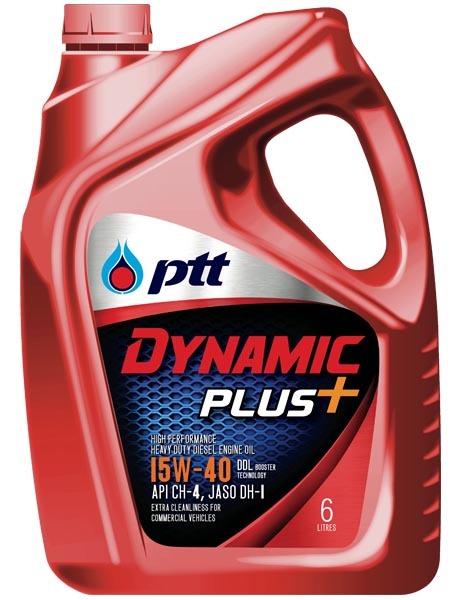 Cleans the engine effectively especially in the piston and rings and retards harmful soot and deposit formation on vital engine parts. Provides excellent wear protection especially on engine start-up. Provides excellent fuel economy, prolongs engine’s life and extends oil drain interval. 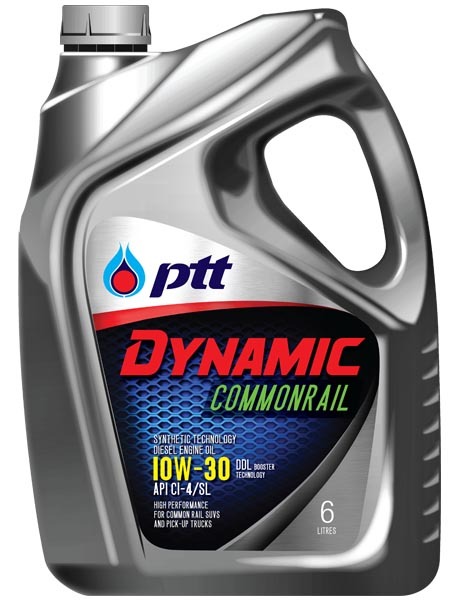 Recommended for use in vehicles with turbocharger, stop and go driving condition, high speed and conventional diesel engines requiring 10W-30 lubricant.